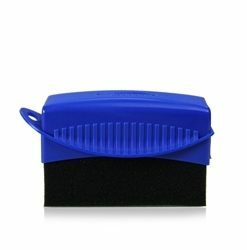 Bilberry Wheel Cleaner is an alkaline wheel cleaner thats exceptionally effective at removing grime. 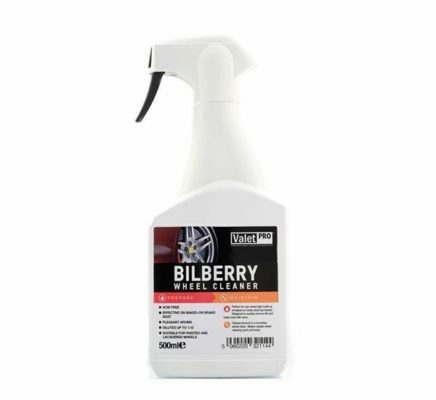 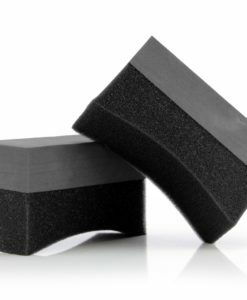 A spray on rinse off method allows for an easy clean that will remove lightly baked on brake dust with a little time and agitation. 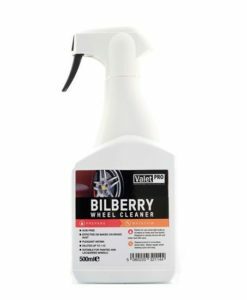 The dilution rate is very flexible so Bilberry Wheel Cleaner can be used neat or can be diluted up to 1:10 to suit the task and still provide an impressive clean. 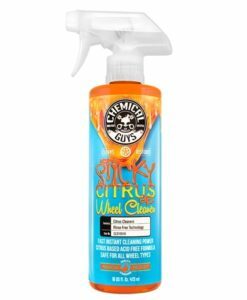 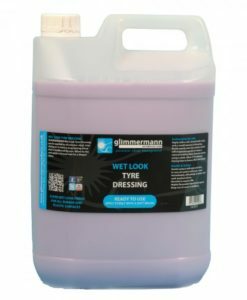 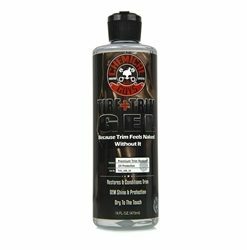 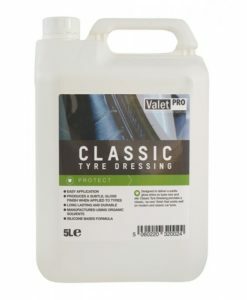 The best part is because this is a completely acid free product its safe to use on painted and lacquered wheels!